The days of the Wild West are ending and the law is catching up with the gun, but the residue of the old world still lives on in the ruthless heart of gunslinger Jim Hackett, who terrorises Dodge City unchallenged by Cal, the local sheriff with a drinking problem. 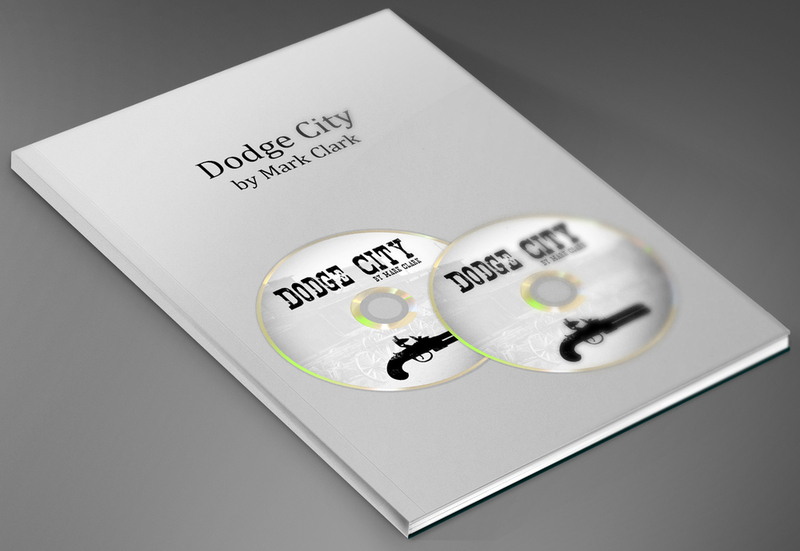 Set in a bar in Kansas 1879-80, and against the backdrop of a rapidly changing U.S.A., ‘Dodge City’ is the story of piano player, Danny, his love for singer, Virginia, and of bartender, Sally, and her love for Daniel. Virginia hails from Georgia and in spite of her acerbic disposition and constant disparaging remarks about northern men, Danny is still heartbroken when she returns to Savannah to marry. In her absence, Danny and Sally hitch up, but when Virginia returns for the 1880 New Year’s celebrations, pursued by an angry and murderous Jim Hackett, a few surprises are in store. Backing tracks for all 12 songs in the show, without and without vocals.